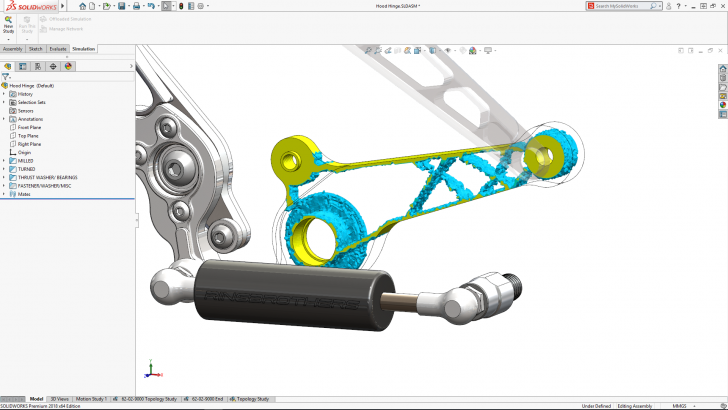 Join us as we share the SOLIDWORKS Technology Preview where you get your first look at the upcoming features in SOLIDWORKS 2019. 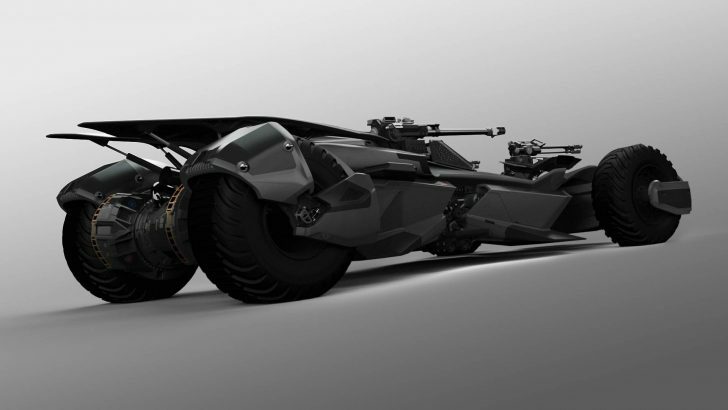 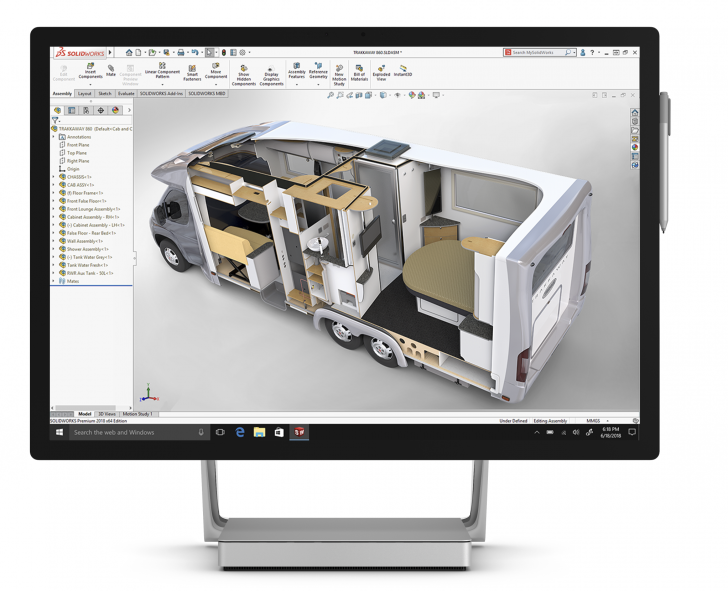 5 million designers and engineers use SOLIDWORKS to innovate every day. 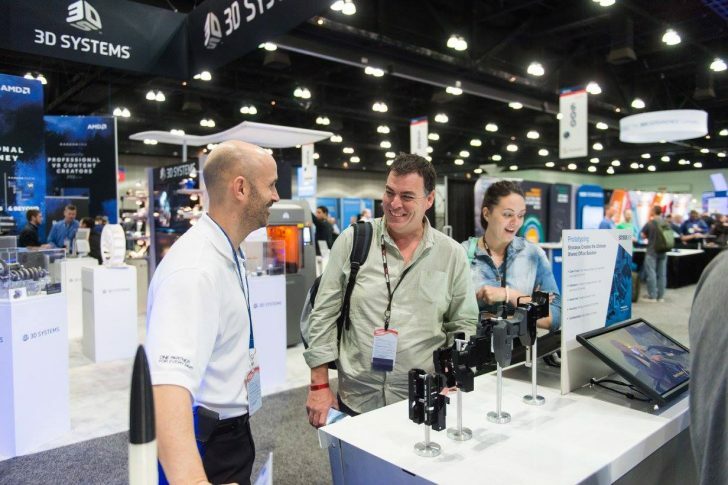 Day two at SOLIDWORKS World 2018 shared stories of the customers who make the impossible, possible and the new tools they’ll use to never stop creating. 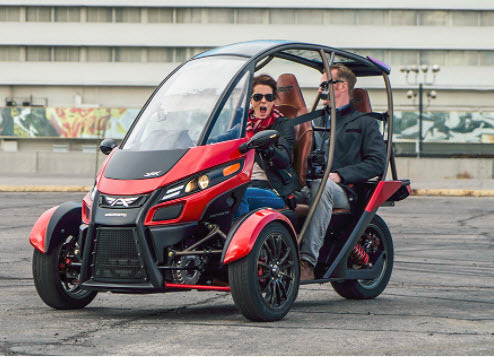 SWW18 was just revving up with day one activities including five product announcements and a 1,000 horsepower sports car. 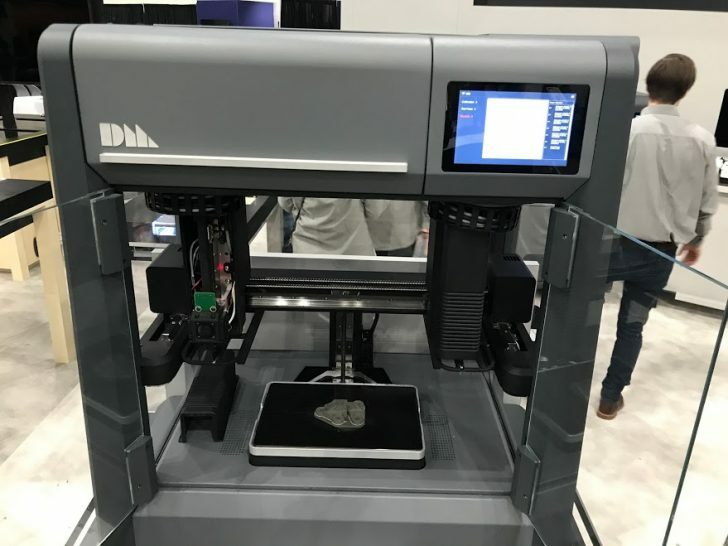 SOLIDWORKS World 2018 featured a “shop floor experience” showing the Design to Manufacturing workflow that SOLIDWORKS enables, manufacturing parts live in the Partner Pavilion. 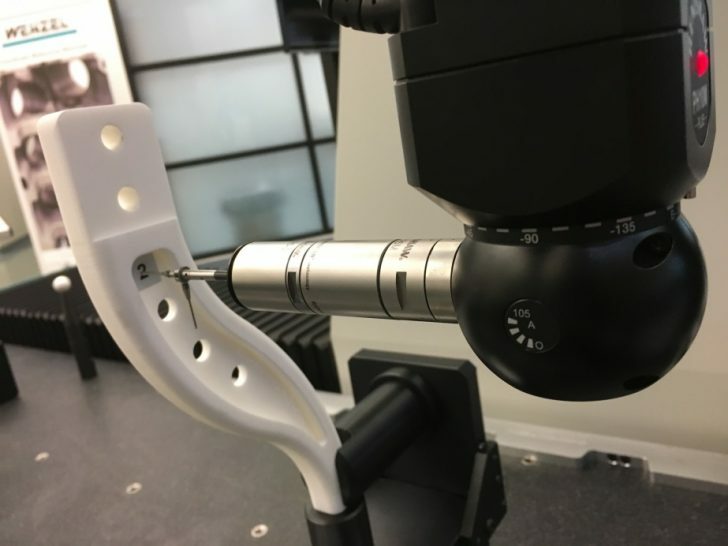 Read how Microsoft Surface and SOLIDWORKS 2018 make the perfect combination of hardware and software help engineers like Matt Moseman bring their creations to life. 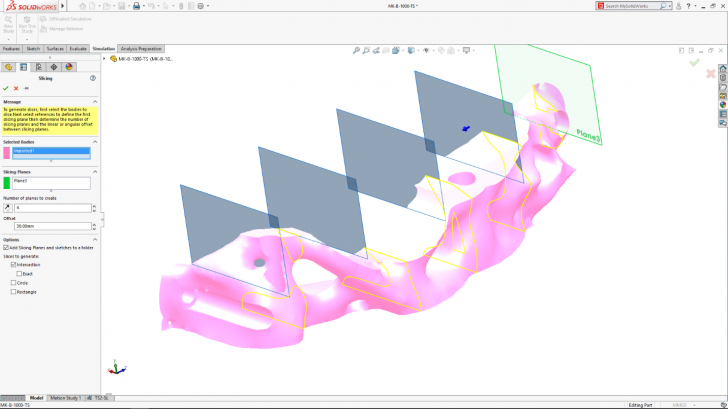 In this blog, Kishore Boyalakuntla, Vice President, Product Portfolio Management and SOLIDWORKS brand UX leader, provides a preview of the SOLIDWORKS future technologies that will can enable the new renaissance in Product Design. 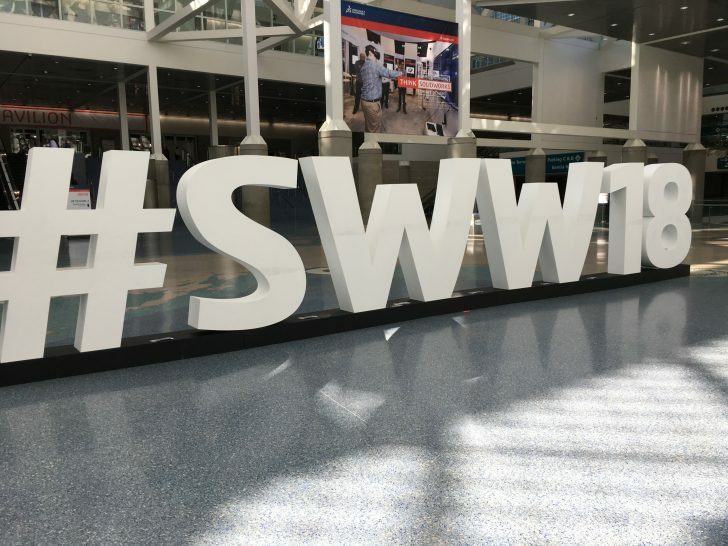 Everything you need to know to get prepared for SWW18. 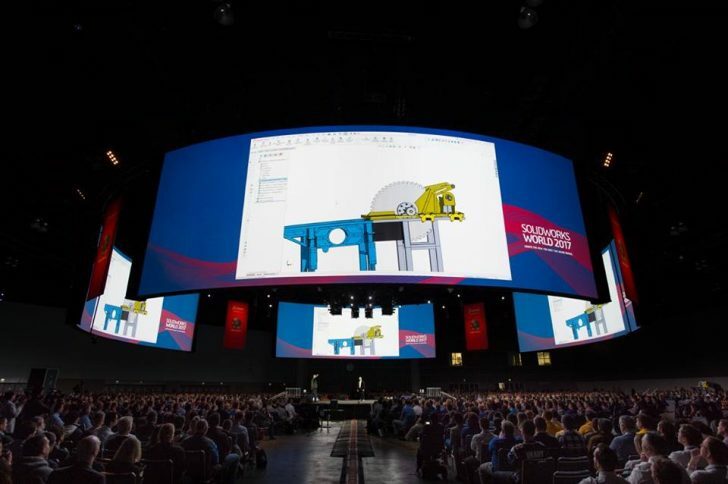 Final preparations are underway for SOLIDWORKS World 2018, and the event is shaping up to be the best one yet. 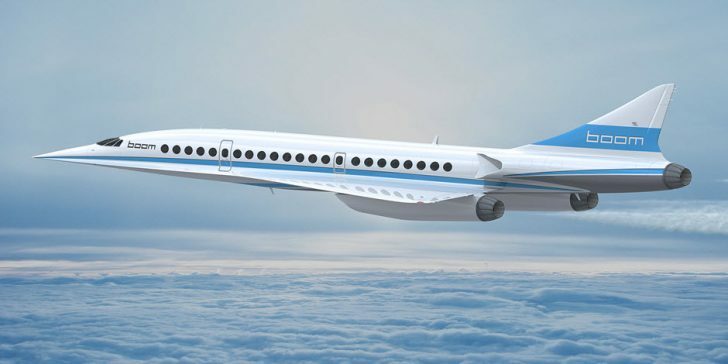 If you’re not packing your bags to join 5,000 of your peers in Los Angeles, you still have a chance to experience the event live. 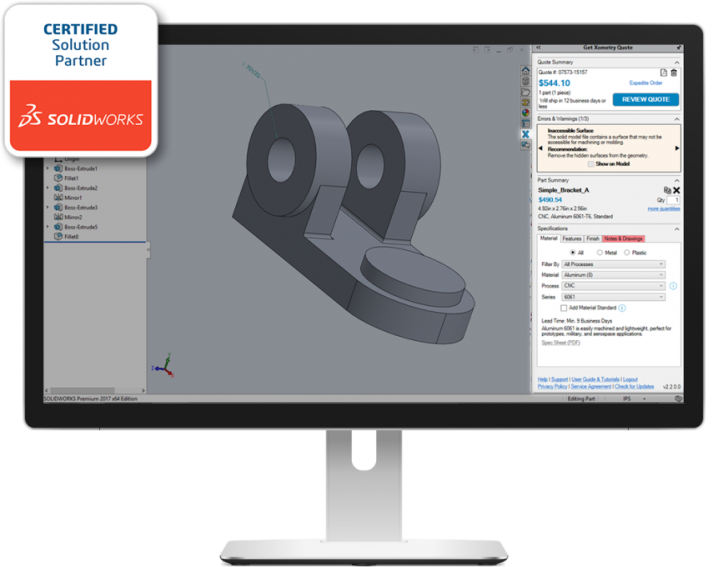 Learn more about the benefits of additive versus subtractive manufacturing from Xometry at the Additive Manufacturing Symposium at SOLIDWORKS World 2018.
Who Wants a SOLIDWORKS World 2018 T-Shirt? 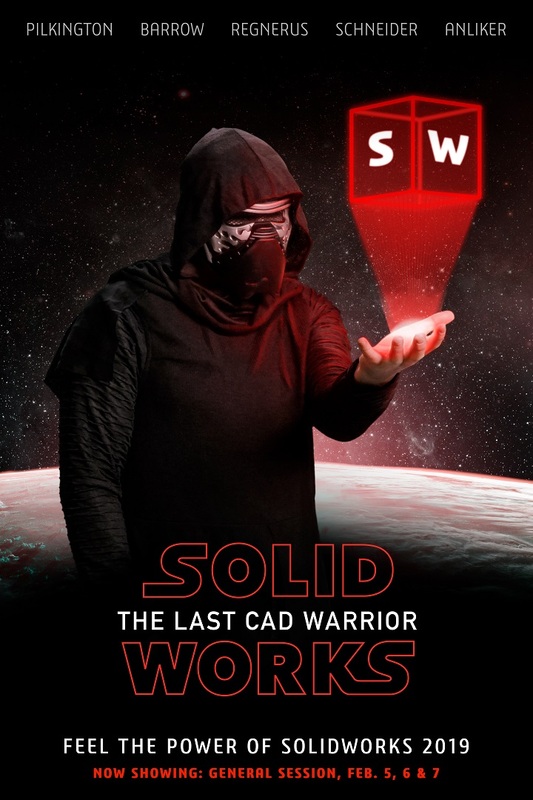 Introducing the SWW18 t-shirt winners!